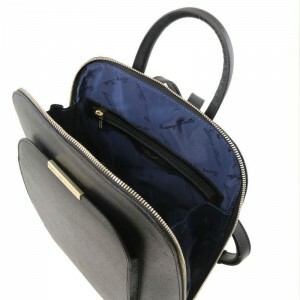 The women's unique designer handbag is made from Suede knitted leather, with a unique and truly unique design! 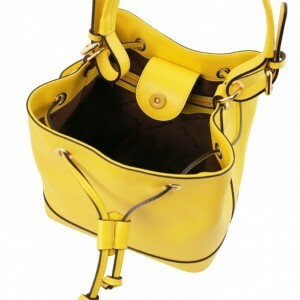 For women who love the extreme and striking colors that have the air of a woman who knows how to dress impressively and who has a perfect taste. 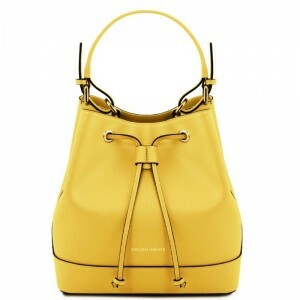 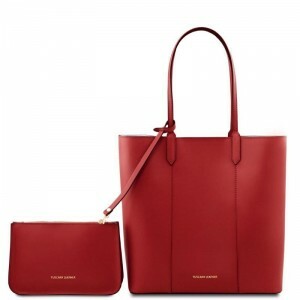 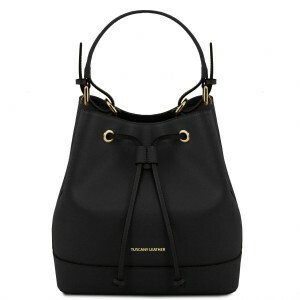 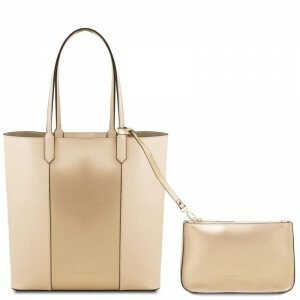 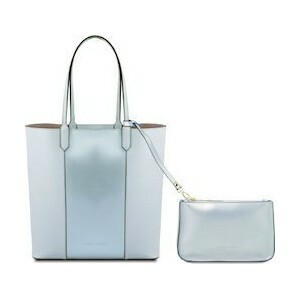 The women's unique designer bag is a medium-sized bag. 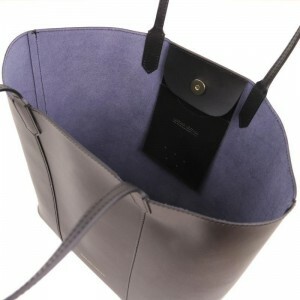 Made of exceptional quality soft Italian leather, unique design, particularly elegant and fashionable with simple lines and irresistible style. 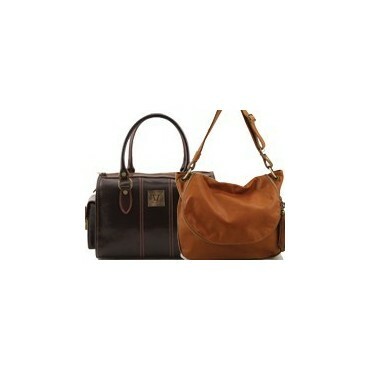 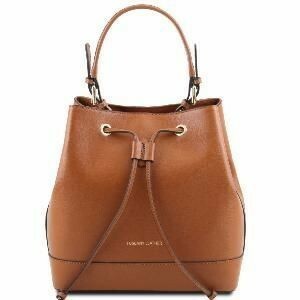 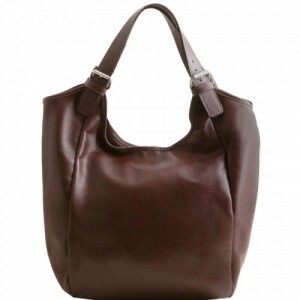 The women's leather bag is a gorgeous handbag that will accompany you from your evening out until your most formal look. 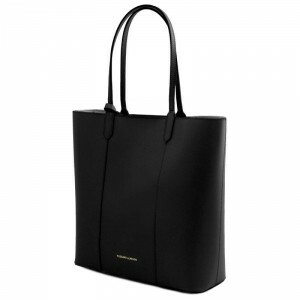 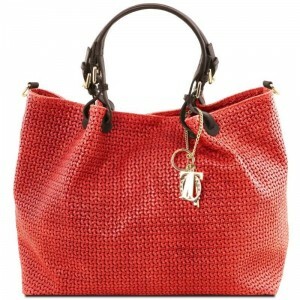 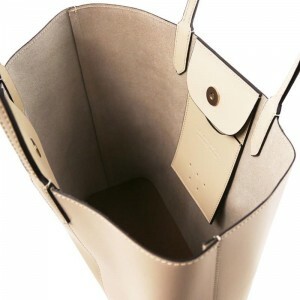 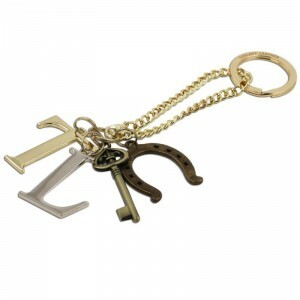 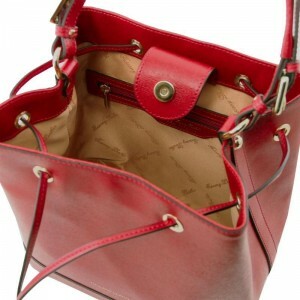 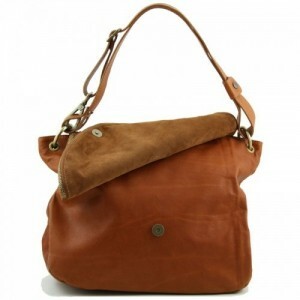 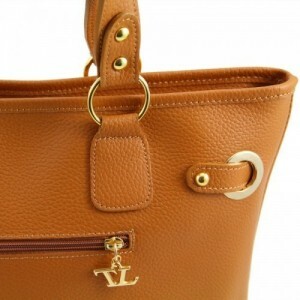 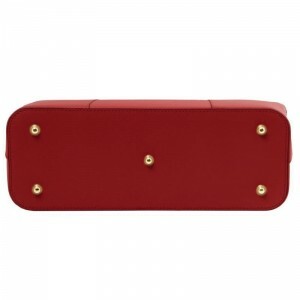 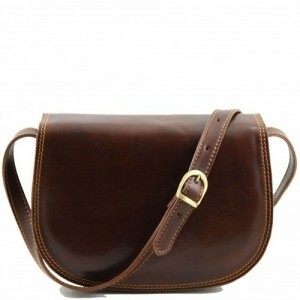 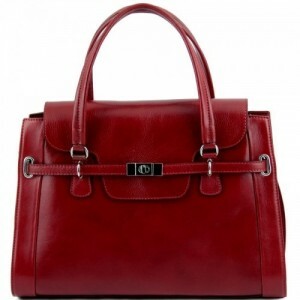 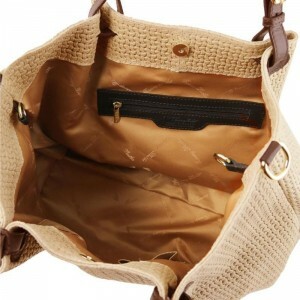 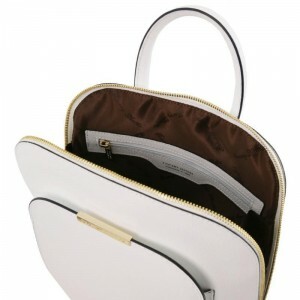 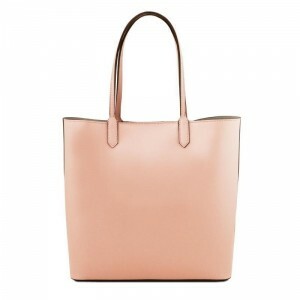 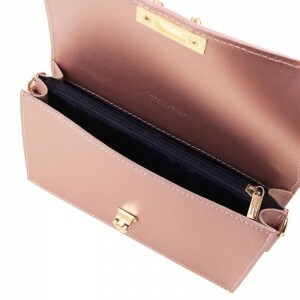 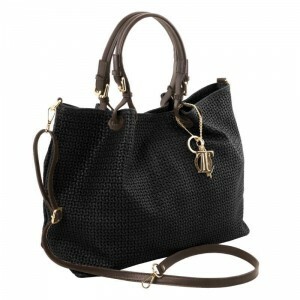 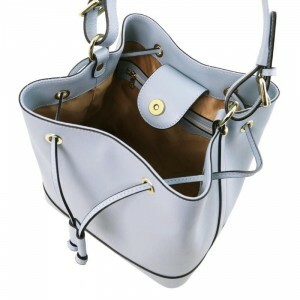 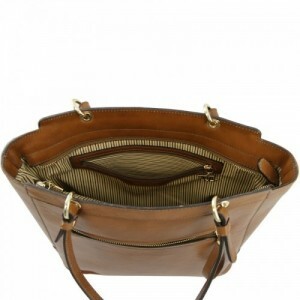 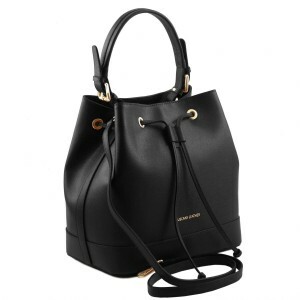 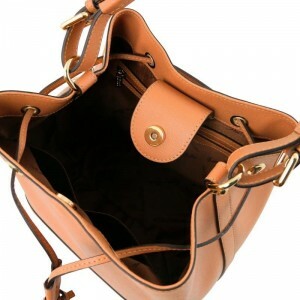 The bag is medium-sized and is made of excellent quality smooth and soft Ruga leather. 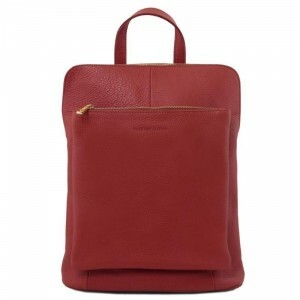 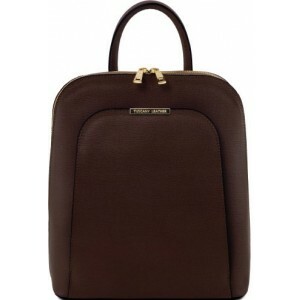 The women's backpack is a medium / large bag, made of high quality soft Italian Saffiano leather, unique design, particularly sleek and fashionable with simple lines and irresistible style.